If you liked this show, you should follow The Vouch System. 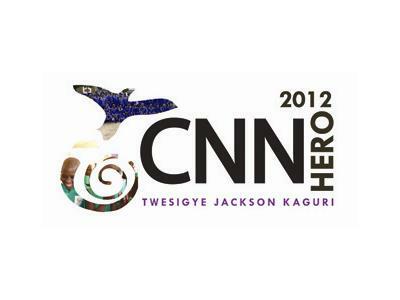 Twesigye Jackson Kaguri was born and raised in Uganda in the small village of Nyakagyezi. At a very young age he demonstrated an unquenchable desire to learn, which led him to study at and graduate from Makerere University in Kampala. During this time he co-founded the human rights organization, Human Rights Concerns, to help victims of human rights violations in Uganda and to educate the public about their rights. In the 90s he became a visiting scholar at Columbia University where he studied Human Rights Advocacy. Over the years he has been involved extensively in international community efforts as a human rights advocate, fundraiser, and inspirational speaker. 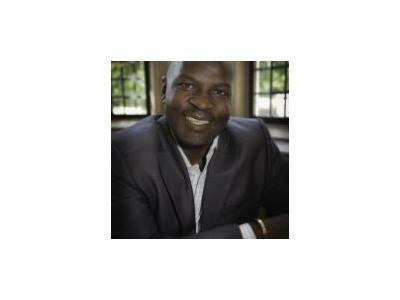 In 2001, Kaguri founded The Nyaka AIDS Orphans Project in response to the devastating effects of AIDS in his hometown. 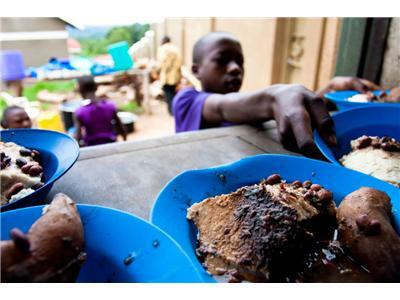 The organization, which recently celebrated its tenth anniversary, provides free education to children who have lost one or both parents to HIV/AIDS. 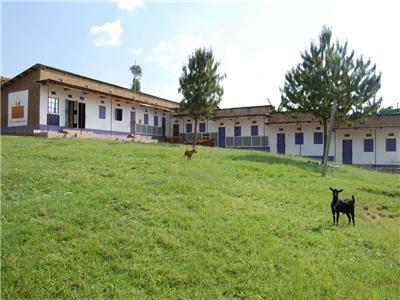 In addition to two schools, it also operates a library, desire farm and nutrition program, medical clinic, clean water system, and a support program for the grandmothers who care for up to 14 children at a time. Since founding the project, Kaguri has also become an author. In "A School for My Village" he shares how he came to build the first school and the struggles he faced during the first few years. 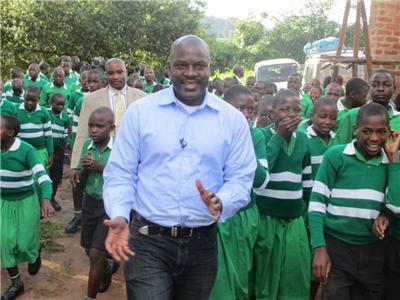 Last year, he resigned as Interim Senior Director of Development in the College of Agriculture and Natural Resources at Michigan State University to focus full-time on The Nyaka AIDS Orphans Project. Kaguri has been named a Heifer International Hero, recognized in Time Magazine's 'Power of One' Series, and spoken to the UN about his work. In 2012, he was named a CNN Hero and recognized internationally for his innovative work in human rights. Kaguri travels the country to speak with students and supporters of the organization when not working.